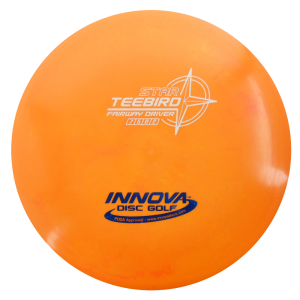 The Orbital is an understable high-speed distance driver. 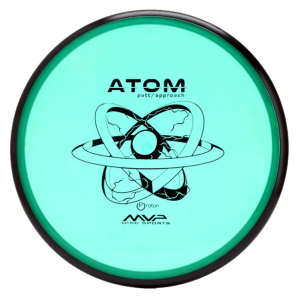 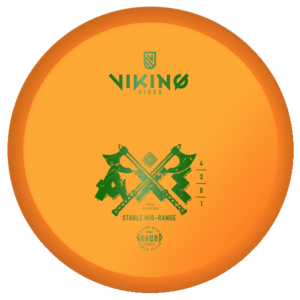 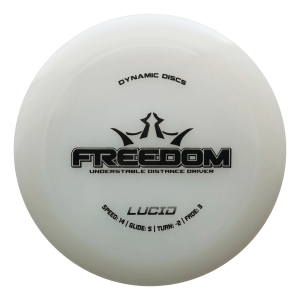 The Orbital is designed as the most understable driver in the acclaimed 21.5mm Distance class. 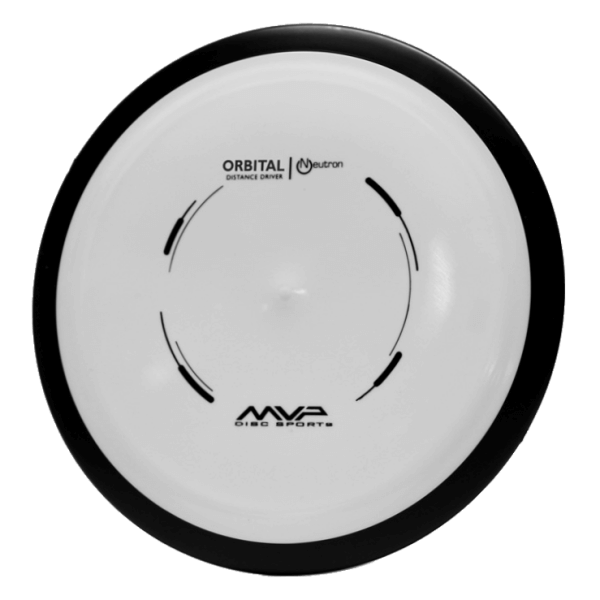 Fans of the Wave, Inertia, and Impulse will find a familiar highly responsive character in the Orbital, as it can be manipulated onto a variety of lines relative to power level and release angles. 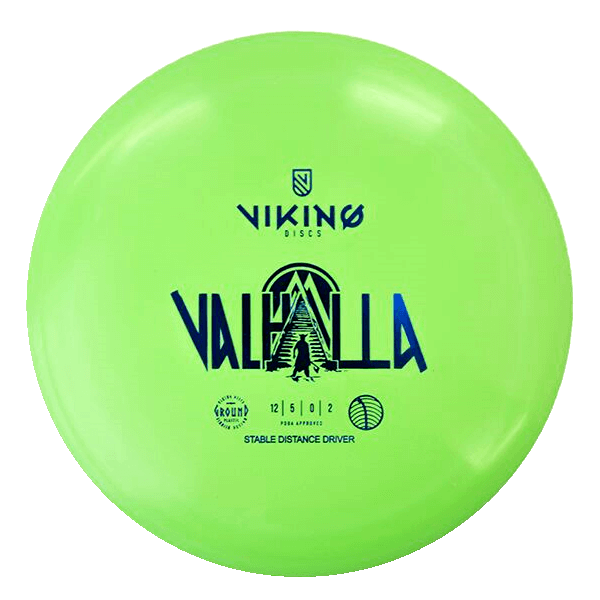 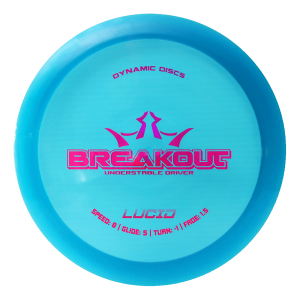 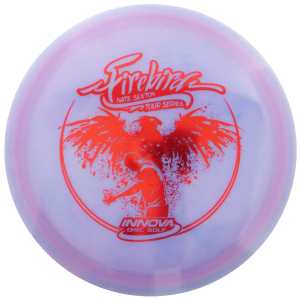 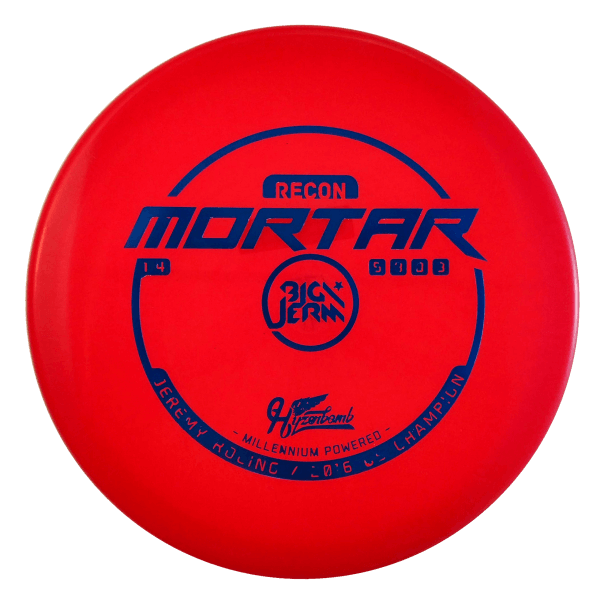 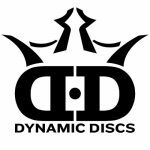 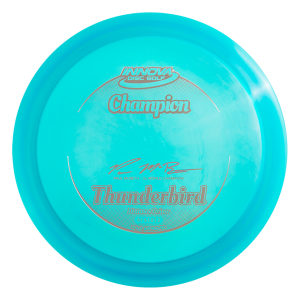 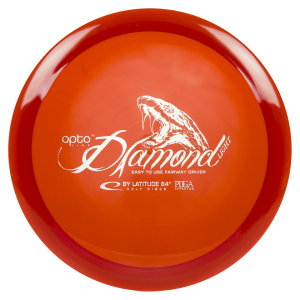 Smooth throwers and those with modest driver power will maximize straight distance flights best with the Orbital. 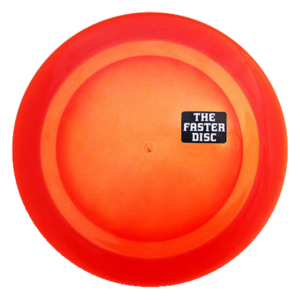 Power throwers will discover a range of roller, sky turn, and low ceiling finesse lines.